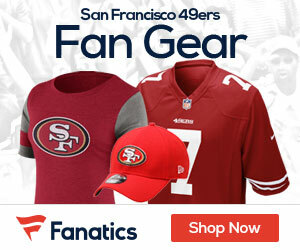 The Definitive San Francisco 49ers Blog! Sign up to receive our 49ers Gab newsletter, and keep up to date with all the latest San Francisco 49ers news. Should Bruce Have Picked Another Number to Wear?